Our partner: Mr. Le Cong Loi, PhD, Associate Professor, Vice-Principal. 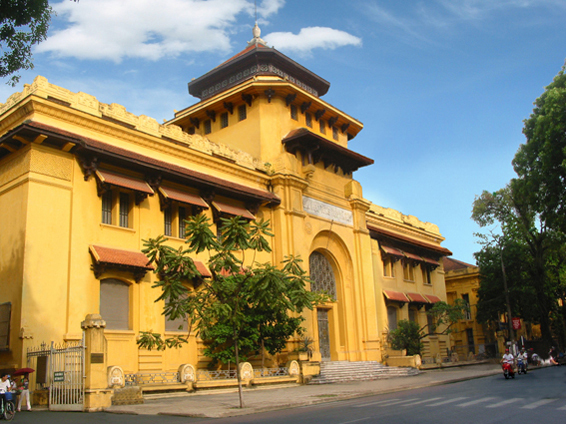 The school has richest achievements in Vietnam with 59 medals in the International Mathematical Olympiad, 27 medals in the International Olympiad in Informatics and various international and national prizes in mathematics, informatics, physics, chemistry, and biology. This high school is the only institution in Hanoi permit student nationwide to enter, majority of who are poor but aspirated.